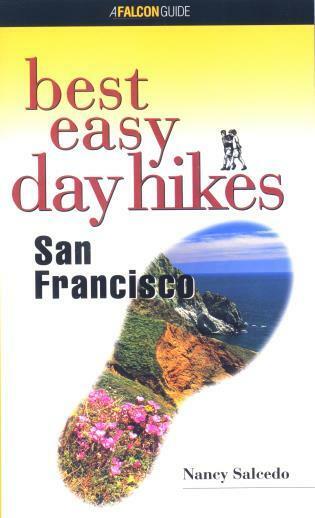 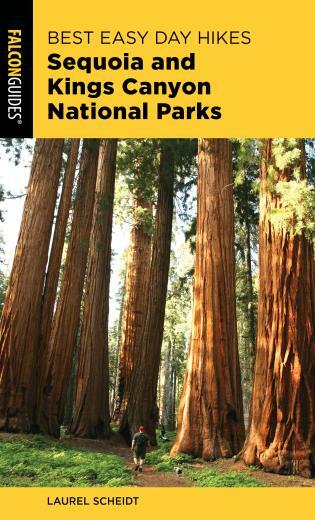 This pocket-size guide features 20 of the best, easy day hikes in the San Francisco area. 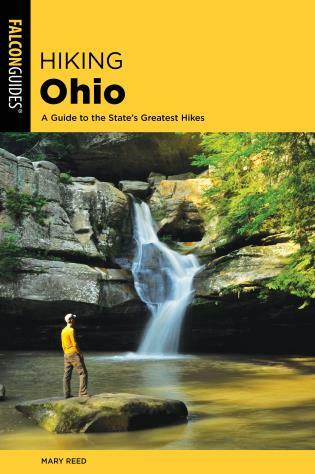 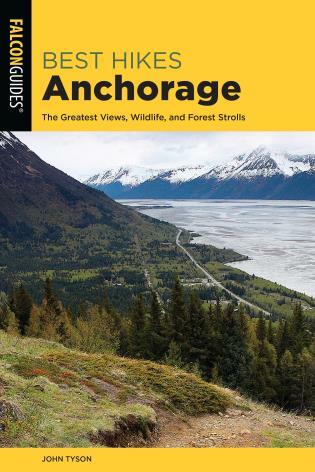 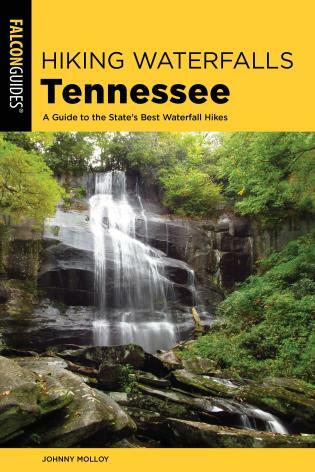 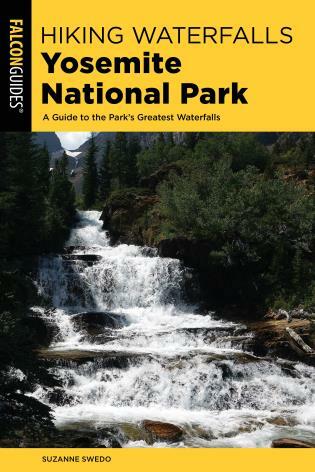 From the North, South, and East Bays and the coastline along Highway 1, this guide covers hikes less than two-and-a-half hours in duration and is an ideal guide for those with limited time, young families, or those who want a relaxing hike. 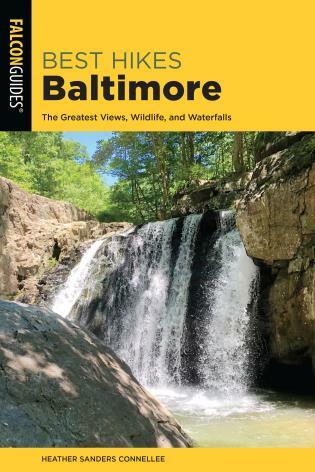 Accurate maps and detailed hike descriptions for each outing make this the only guide you'll need for short tips exploring the beautiful country in the Bay Area.